A smartphone for the imaging conscious. 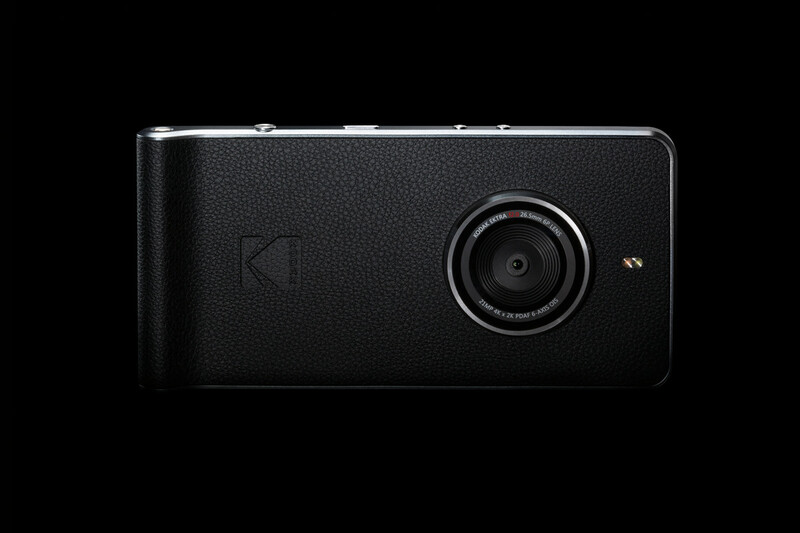 Kodak is jumping into the smartphone biz with a new Android phone designed from the ground up for photographers. 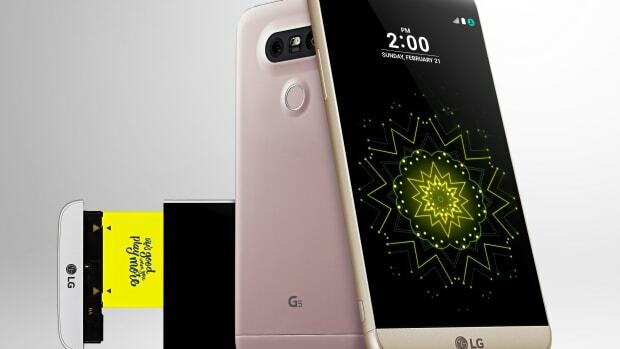 At the center or the design is a 21-megapixel sensor with an f/2.0 lens and a 13MP front camera, one of the highest resolution front cameras in its category. The custom built camera app features haptic feedback and SLR-style controls for tapping into scene settings or manually adjusting ISO, exposure, or white balance. 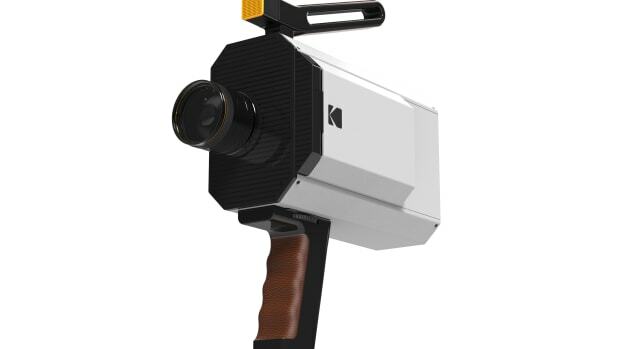 For the nostalgic, Kodak also created a Super 8 app for creating videos that look like the vintage film format. As for the phone, it will feature a Helio X20 2.3GHz Decacore processor, 3GB of RAM, 32GB of storage with MicroSD expansion, and a 3,000mAh battery with USB-C charging. 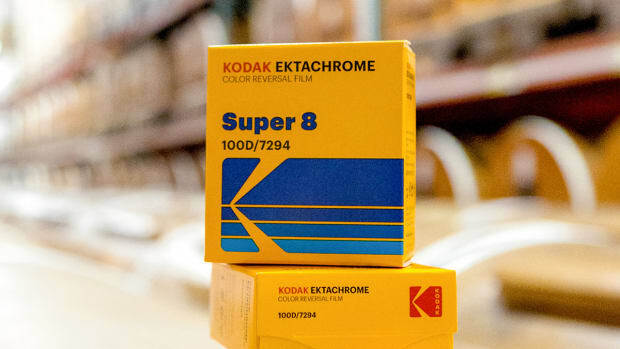 The film will be available in 35mm still film and Super 8/Super 16 spools.